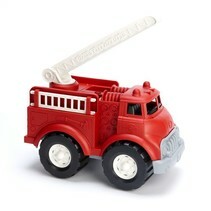 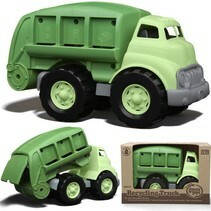 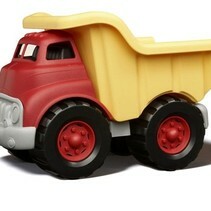 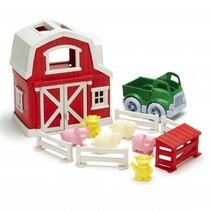 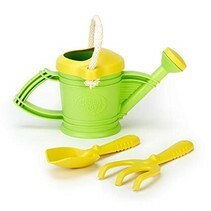 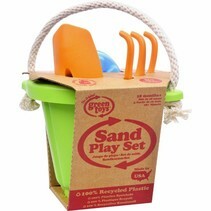 Grow the finest organic produce and do your part to save the environment with Green Toys Tractor! 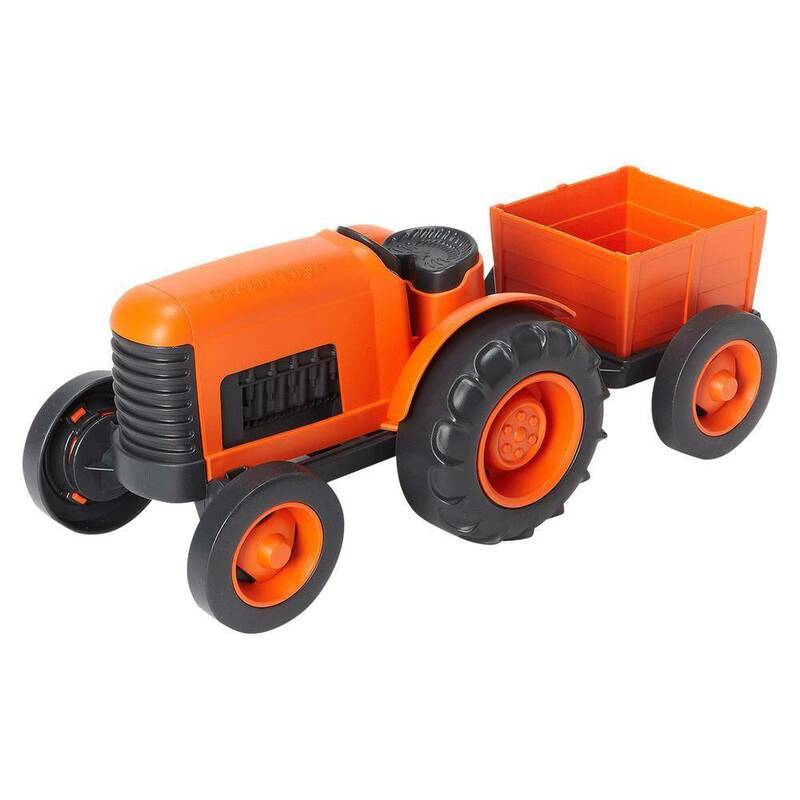 Made of 100% recycled milk jugs, this tractor has no metal axles (no rust!) 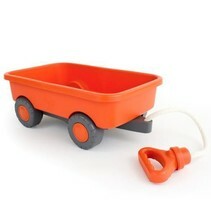 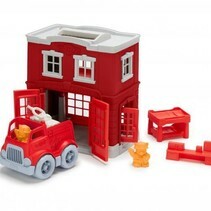 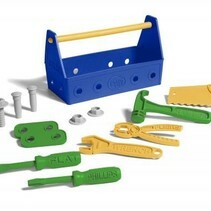 and comes with a detachable trailer!